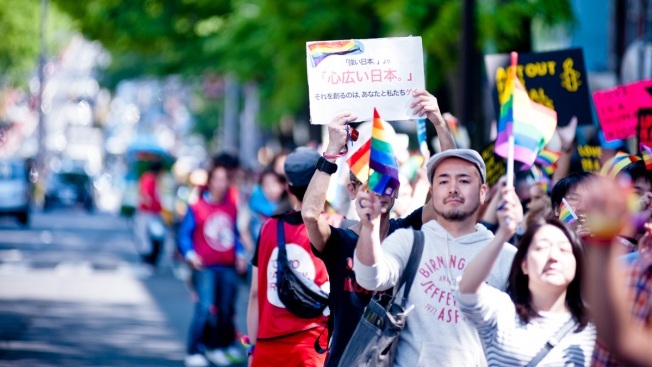 In this April, 28, 2013, file photo, participants in the Tokyo Rainbow Pride parade march through the streets of the Shibuya district in Tokyo, Japan. 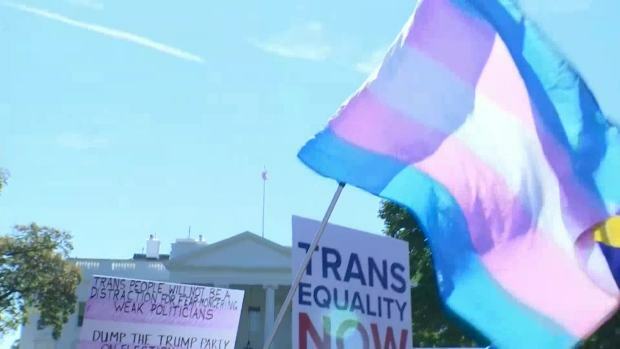 The parade celebrates the diversity of the LGBT (Lesbian, Gay, Bisexual and Transgender) community and raises awareness of issues facing LGBT people in Japan, it also spreads the message that LGBT rights are human rights. AP National Writer David Crary contributed to this report.